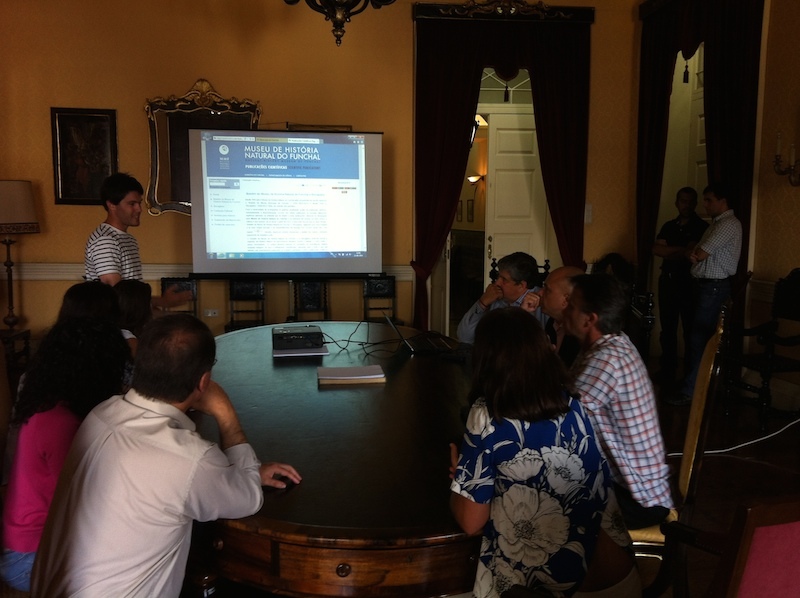 On the 13th of June 2014 Funchal City Hall presented the new electronic versions of the scientific magazines of the Funchal’s Natural History Museum: Boletim do Museu de Historia Natural do Funchal and Bocagiana. Now it is possible to access the papers of both publications since their first publication in 1945 (the Boletim) and 1959 (Bocagiana). The system also allows to search by keywords or by author’s names. A great step towards biodiversity knowledge share and accessibility for the Macaronesia Region (Madeira, Azores, Canary Islands and Cape Verde)!